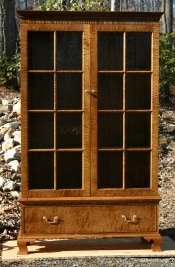 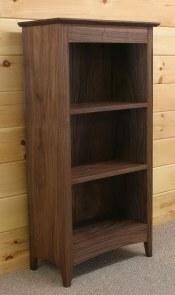 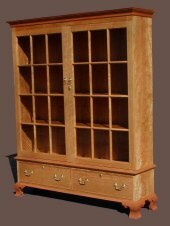 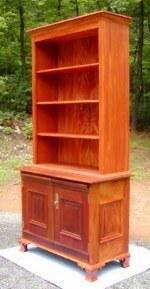 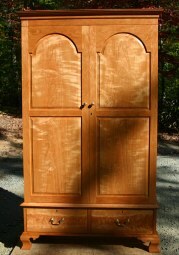 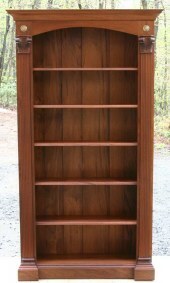 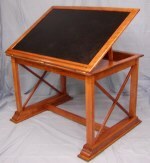 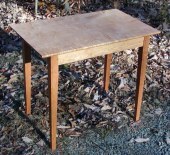 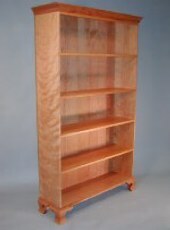 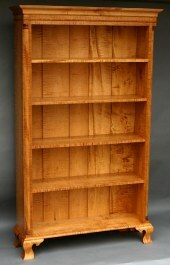 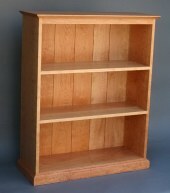 Bookcases, Book Presses, Desks, Office Cabinets, Lap Desks, Writing Tables, etc. 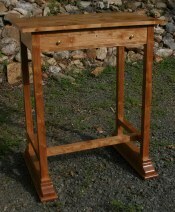 Click on the photo or title for further information about each piece. 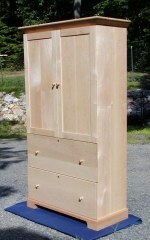 These pieces are examples of the type of work I do. 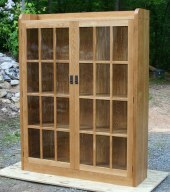 Let me know what I can build for you.